Krystal Higgins is a senior user experience designer who loves tackling complex design challenges. An area she is extremely passionate about is the onboarding of new and existing users. She shares tips for designing in-product education on her design blog and maintains a collection of onboarding reviews from websites, apps, and other products. In addition to teaching teams about guiding users, Krystal designs all sorts of experiences for web, mobile, and wearable products. She has worked at companies like NVIDIA, eBay, and, most recently, Google, where she helped launch Android Wear 2.0 and now works on new opportunities for Google Photos. Krystal rounds out her design work with watercolour painting and scuba diving. Cheryl Platz is an internationally renowned interaction designer whose work on emerging technologies has reached millions of customers across multiple industries. She is best known for her work on cutting-edge products including Amazon's Alexa voice platform, the Echo Look, Cortana, Microsoft's Azure platform, and multiple video games including groundbreaking titles for the Nintendo DS. Her professional passions include natural user interfaces, design for scale and complexity, system design, and storytelling for product design. As Principal Designer and owner of design education and consulting firm Ideaplatz, LLC, Ms. Platz now travels the world sharing her experience designing for new technology with other designers. Past employers include Microsoft, Amazon, Electronic Arts, Griptonite Games, MAYA Design, and Disney Parks. Ms. Platz holds a degree in Computer Science and Human-Computer Interaction from Carnegie Mellon University. 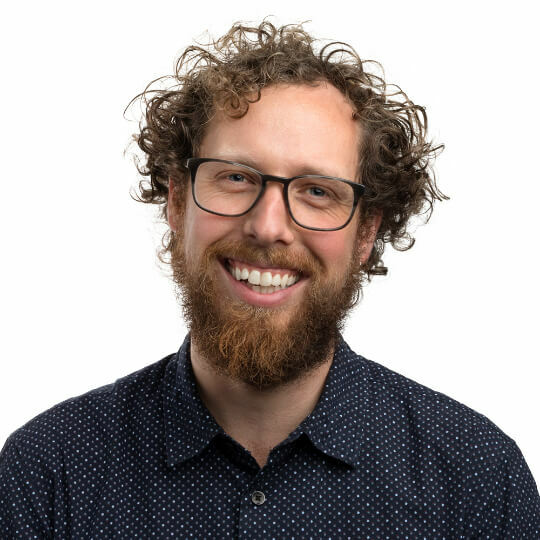 Nick Remis uses his extensive experience studying, practicing, and teaching service design to assist organizations and practitioners incorporate service design perspectives into their experience design processes. He is currently a lead designer at Collective Health, an award-winning healthcare company in San Francisco, and leads design for multiple channels and products that support customers, business partners, and internal users. Nick received his BFA in Service Design from Savannah College of Art and Design and holds an AAA in Graphic Design. Prior to his position at Collective Health, Nick worked at Smart Design, Adaptive Path, and Capital One, where he helped clients and stakeholders better understand how to connect with people, address user needs, and bring well-crafted yet practical experiences to customers. In addition to his day-to-day work, Nick has taught service design and user experience design across the United States and internationally. When not covering the walls of Collective Health in sticky notes he can be found crafting organic systems using permaculture, exploring nature, rock climbing, discovering interesting cultures, and teaching the tools of design to others. If there isn’t the energy for any of that, you can find him curled up in a sunny spot with a good book. 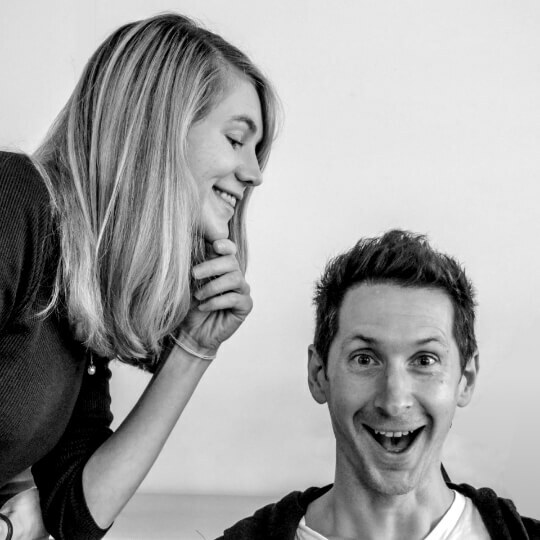 Roxy and Jerome are co-founders of Coglode which finds and distils behavioural research, teaching product and design teams how to use it to make better products. As well as sharing insights on coglode.com, we've also launched our own product, called Coglode Nuggets - a workshop-style toolkit made up of behavioural research in a bite-size and practical form. We use Nuggets to deliver team-wide behavioural training to companies like BCG, Spotify and Facebook, as well as a one-day intensive course for individuals through our new Coglode Academy, based in the UK. 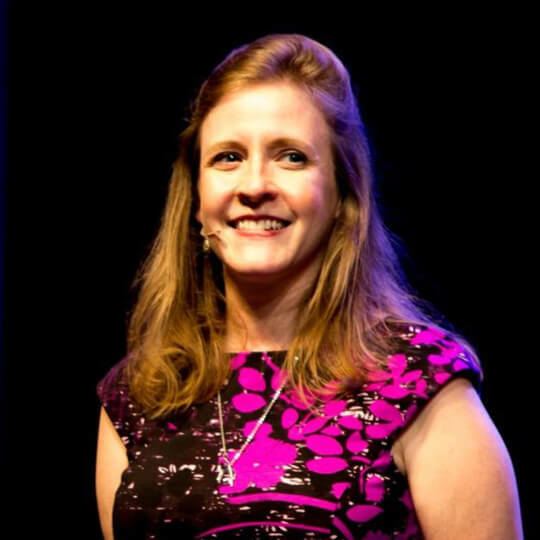 Kate Rutter is a designer, design educator and entrepreneur who advises startups, coaches teams and leads product design workshops that help companies deliver more user-centered designs. With over 20+ years building digital products, she's helped hundreds of entrepreneurs, designers and UX teams bring customer empathy and collaborative design practices to their work. Kate's consulting business helps product teams use visual methods to communicate, collaborate and create amazing products. 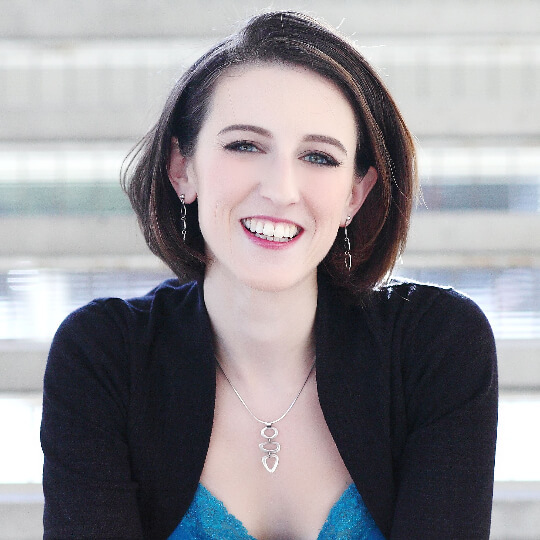 She is a faculty member in the Interaction Design Department of the California College of the Arts, and co-hosts the NSFW podcast What Is Wrong With UX with Laura Klein. Previously, Kate was UX Track Lead at Tradecraft, an intense 12-week immersive learning program that preps smart people to succeed in traction roles at high-growth startups, where Kate designed UX curriculum. She Co-Founded LUXr, a product company that helped entrepreneurs make things that people want, need and love to buy, and was a Senior Practitioner and consulting lead at Adaptive Path. Erika Hall is the co-founder of Mule Design Studio, where she is the Director of Strategy. 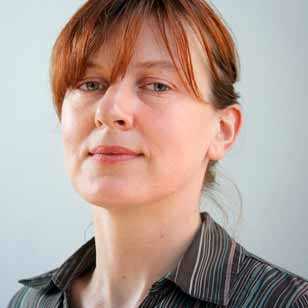 She advises clients on design research, collaborative working practices, and digital business strategy. She also writes and speaks about the emerging field of conversational design, helping to ensure that businesses consider the human customer as well as the technology. 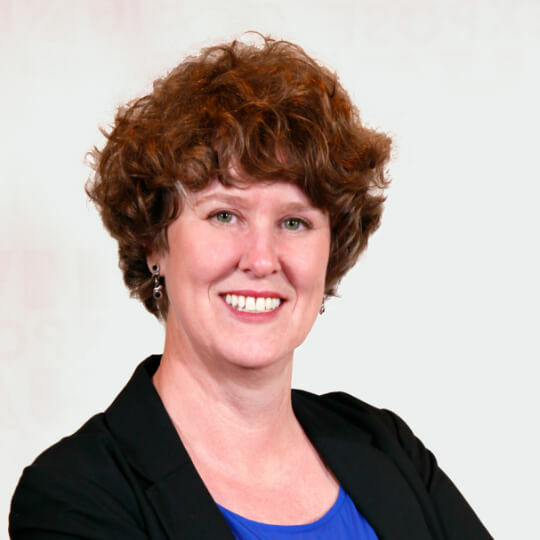 Erika has shared her expertise with clients including Paypal, Microsoft, and Capital One. She is the author of Just Enough Research and Conversational Design, published by A Book Apart. She is also the co-host of the Voice of Design Podcast. Web Directions East LLC is consulting company that also support conferences from around the world being brought to Japan. 2015-2019 © UX DAYS TOKYO 2019 all rights reserved.